Meha Ceramics is run by ceramicist April Nickel, from Chicago, Illinois. After having her second daughter, April took a wheel throwing class and has never looked back since. 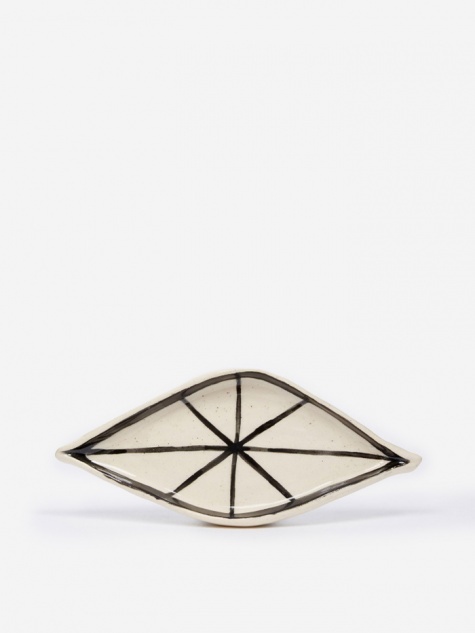 Specialising in small batch production and earthy palettes, Meha produces a whole variety of pieces from tableware to wall hangings, drawing inspiration from many angles including Indian and Native American pottery, to name but a couple.